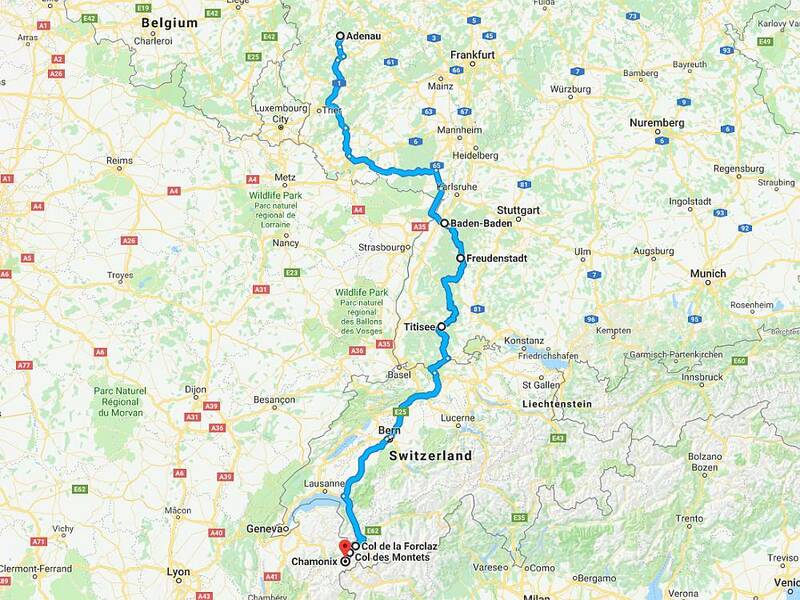 Rising to 1,527m this pass is situated in the canton of Valais in Switzerland and connects Martigny and Le Chatelard and leads to Chamonix in France. 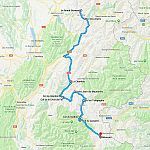 The pass was originally a track used by mule teams and smugglers that zig-zagged up the mountain face from Martigny and over into France. 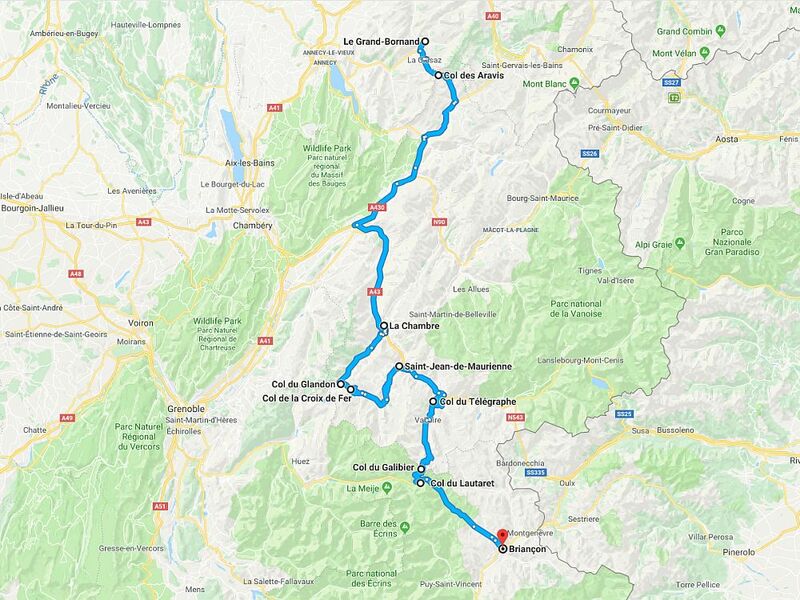 The pass is an important link to the tourist areas around the Mont Blanc and there is a restaurant and shop at the top. 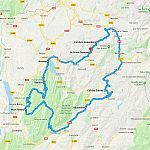 It’s a popular destination for weekend excursions and bicycle and motorcycle tours and there are a number of trailheads at the pass that invite hikers into the mountains (Arpille, Bovine, etc.) 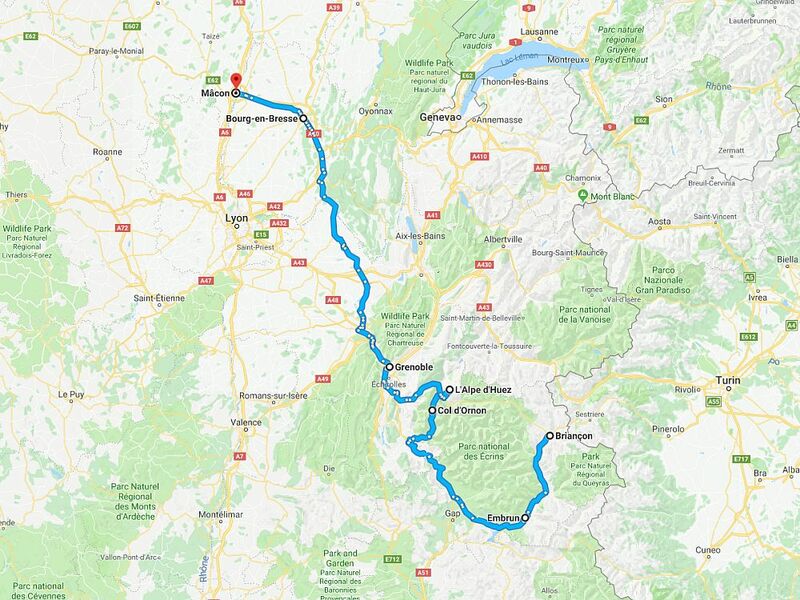 or to the foot of the nearby Glacier du Trient. 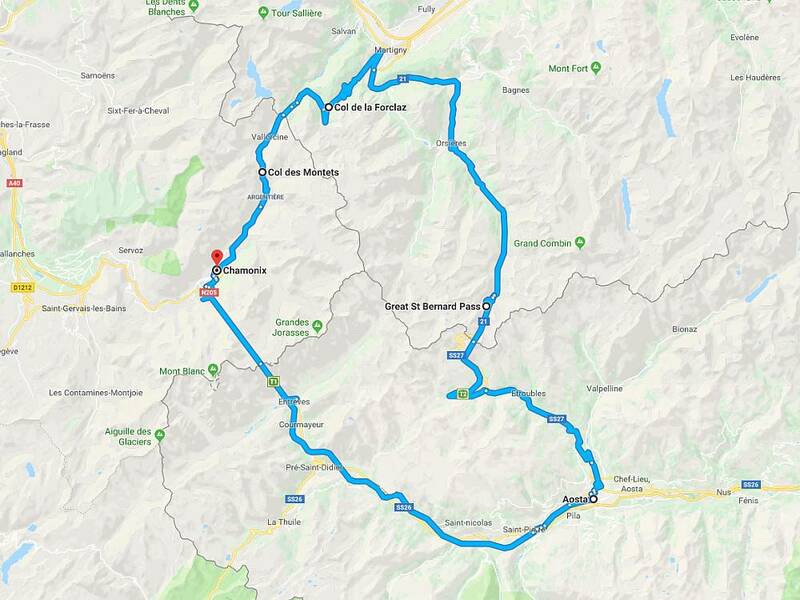 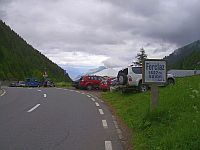 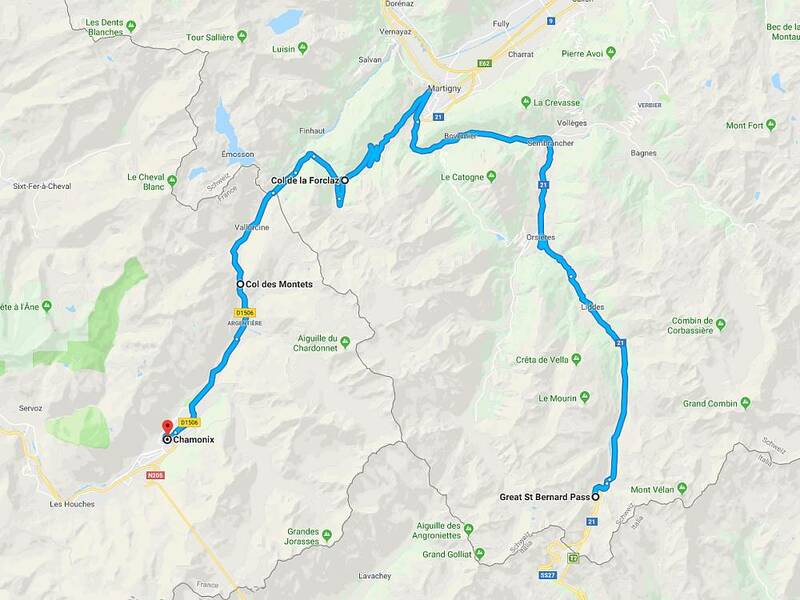 The Forclaz is generally open during winter months but together with the Col des Montets on the French side it can be closed in extreme weather and will frequently require snow chains and/or winter tyres. 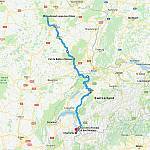 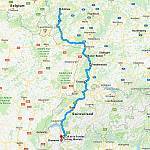 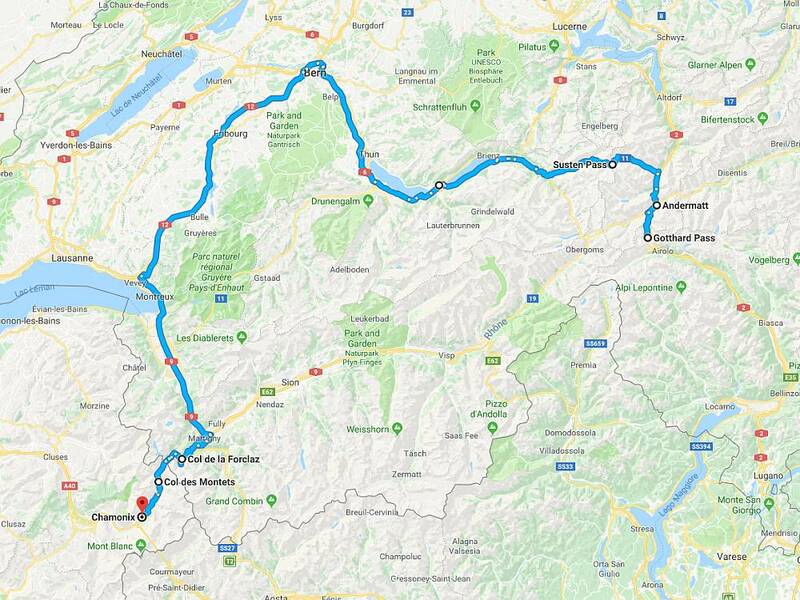 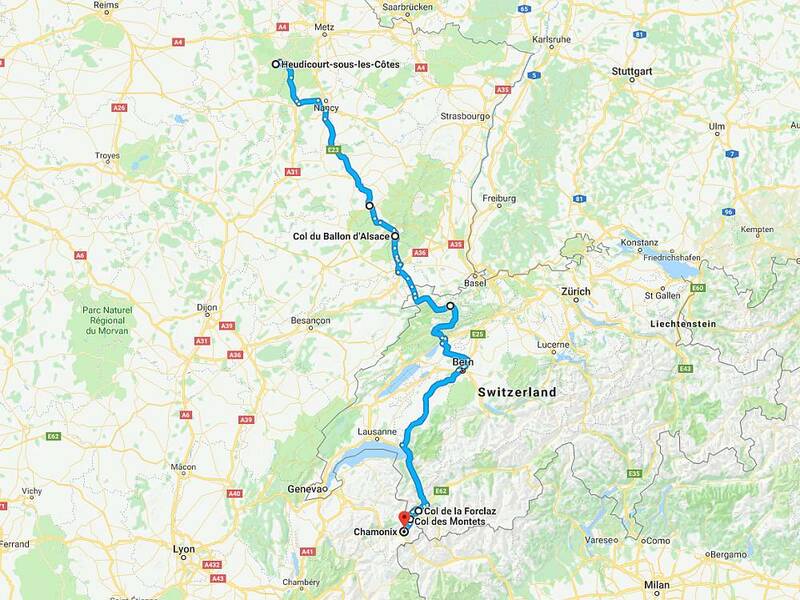 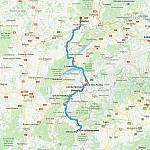 In the event of closure travellers who want to go to Chamonix must take the long detour around Lake Geneva. 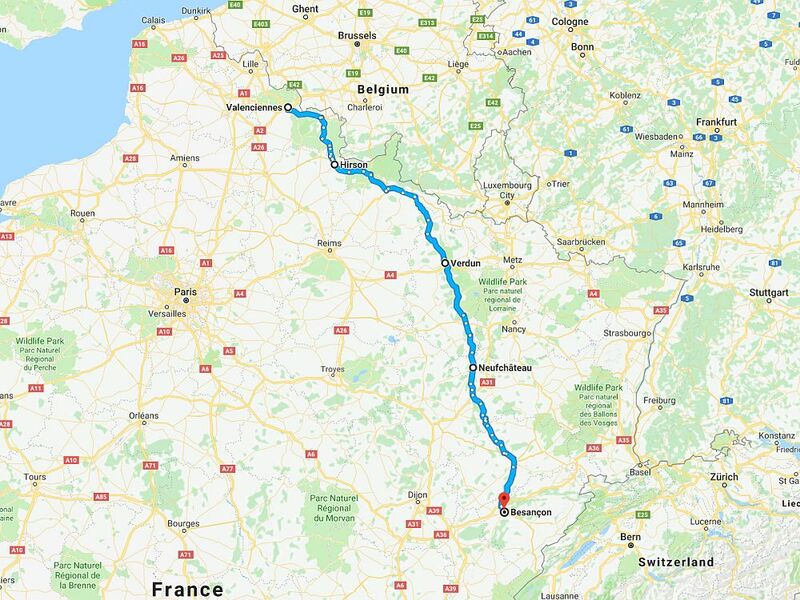 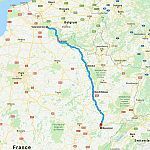 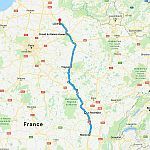 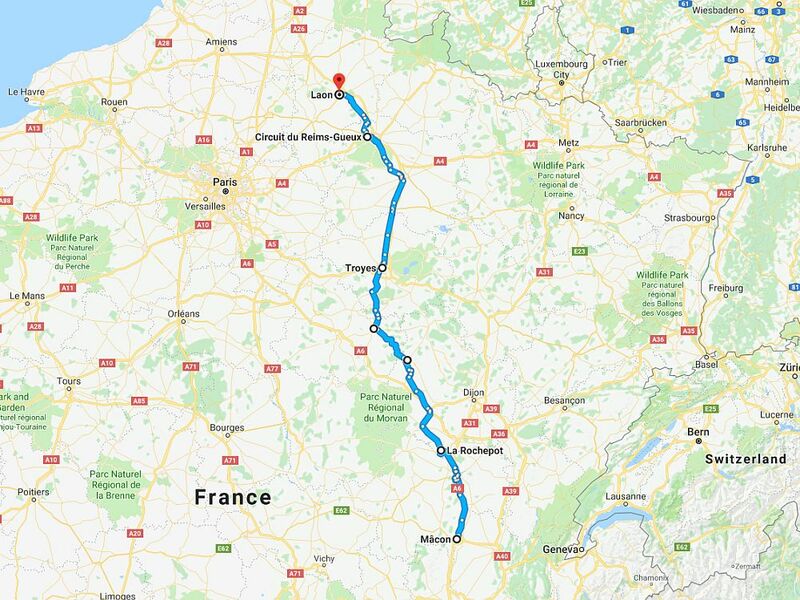 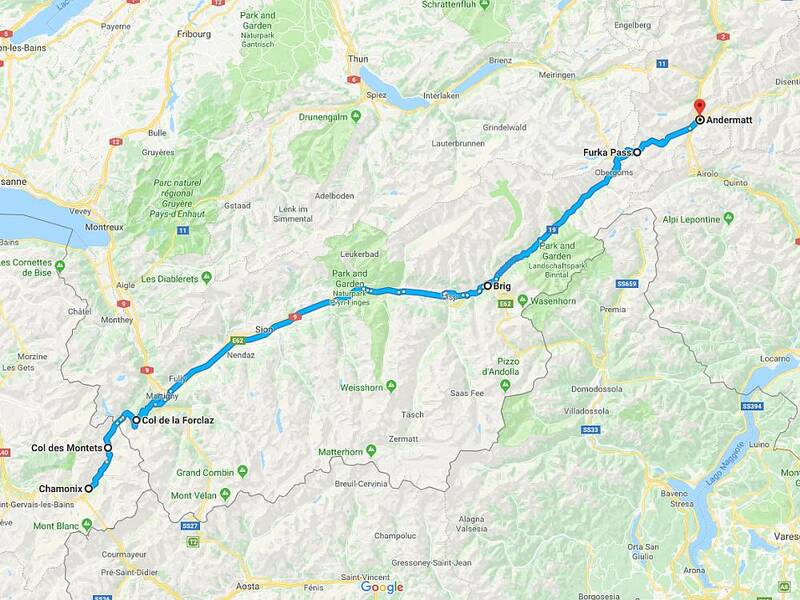 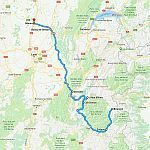 There is an alternative connection from Martigny to France by train and the Mont Blanc Express is a wonderful way to travel between Switzerland and France. 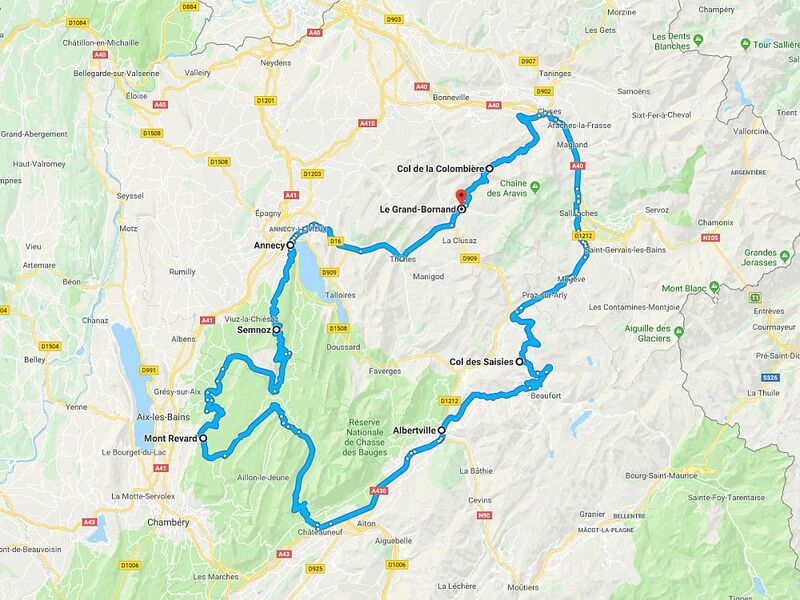 To ride the Col du Grand St. Bernard turn right at the roundabout at bottom of the pass on the Martigny side.